Since I awakened many of you to the existence of the glorious sunchoke the other day, I thought I’d continue the fun with the garbanzo bean. 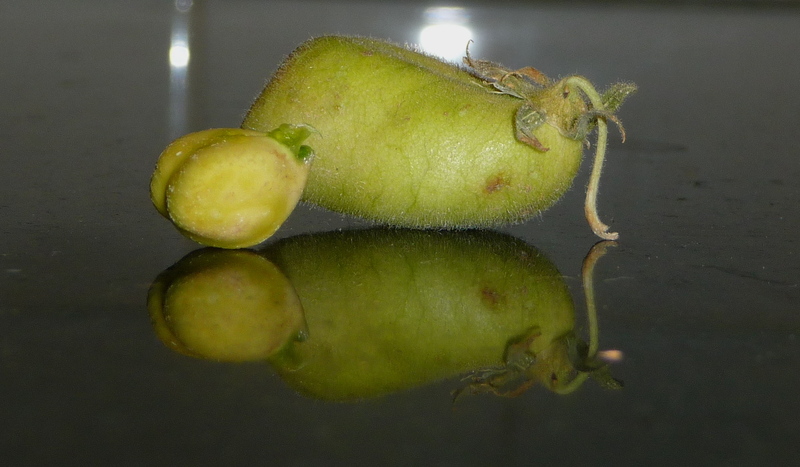 Now, I’m sure you’ve all had garbanzo beans (also known as chickpeas) but you’ve probably never seen the plant nor the pod they come from. Yes, they are born unto a pod, just like a green pea. 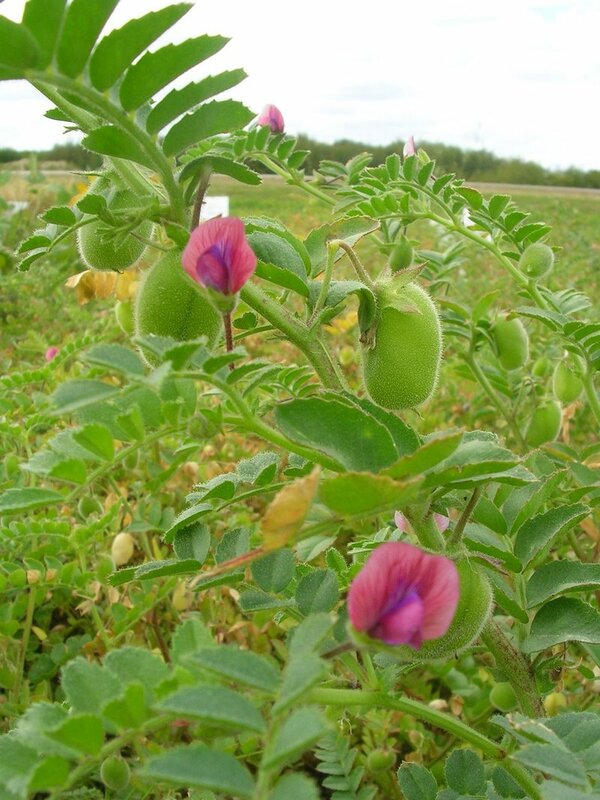 And they grow on a lovely little pea-like plant with gorgeous little pink and purple flowers. I picked up a pound of these little lovelies during my fabulous grocery store visit last week, and only recently got around to messing around with them. They look like pea pods so I figured I’d have an easy time but their pods are tough and fibrous and not easy to peel. I had that idyllic vision of sitting on my (non-existent) front porch in the warm (winter) breeze with a lemonade (vodka on the rocks) and peeling away at some beans, but, oy, I was not in for that treat. Instead I channeled my nervous energy into peeling them while standing in the kitchen, waiting for something else to cook. Learned lesson: pay for your chickpeas ready to soak (dried) or ready to open with a can opener. Save yourself the (non) idyllic afternoon on the (non) porch. You can still have the vodka on the rocks. I mean, a girl’s got needs, right? If you’d like a recipe, check out my obsessive earlier post about them.